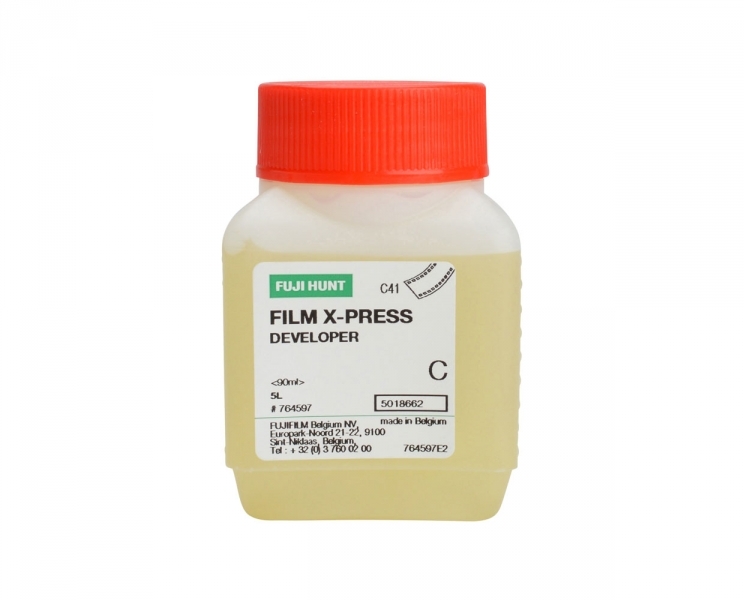 Fuji C-41 X-Press Kit (5 Liters) is designed for processing all types of color negative films that are compatible with C-41. 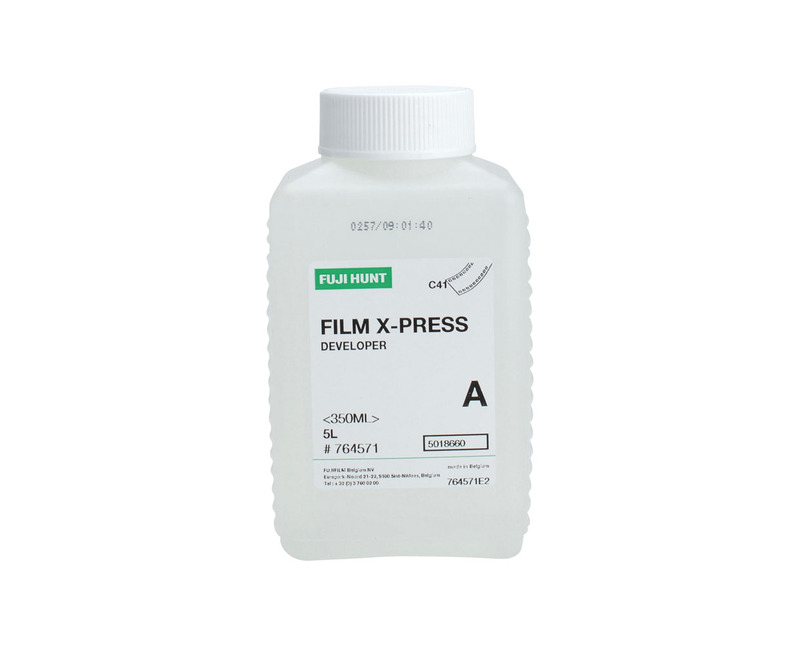 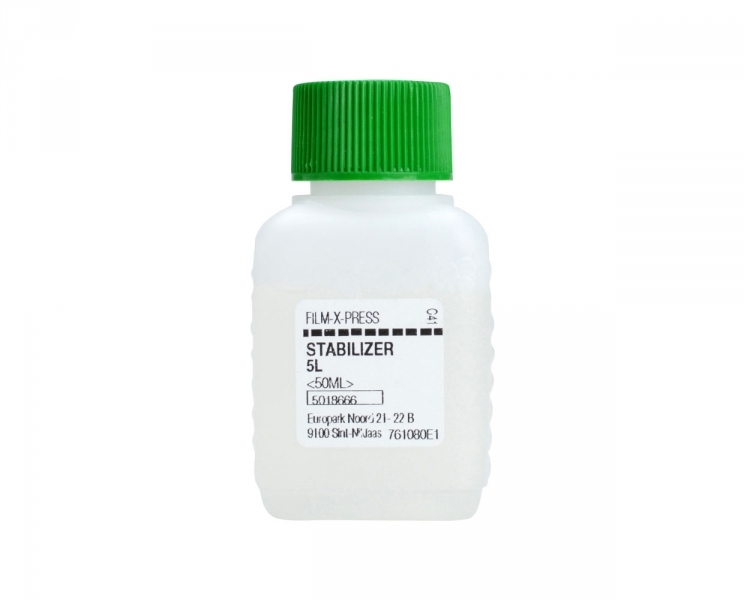 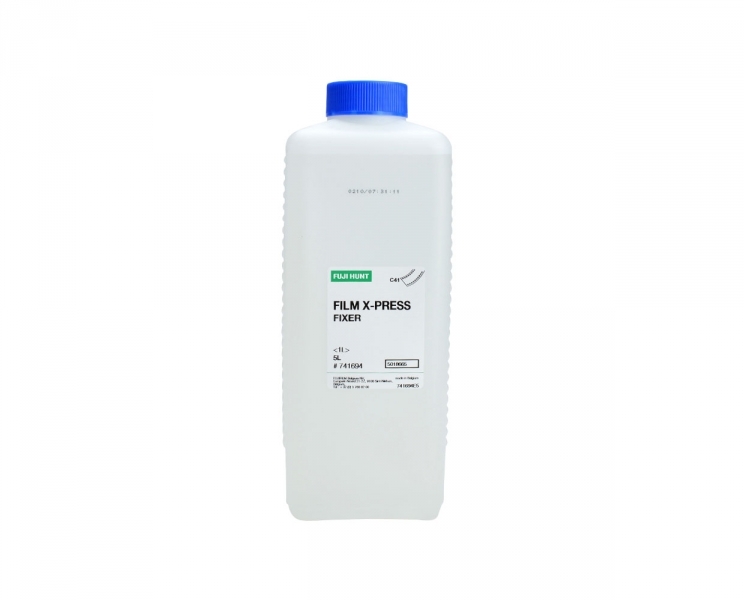 FUJIFILM Hunt C41 Chemicals chemicals are formulated to produce optimum quality in all types of mini-lab film processors not engineered to use cartridge replenishers. Developed to hold up even in very low volume film processors, FUJIFILM Hunt Chemicals' C-41 chemicals are a perfect match for today's reduced film market. 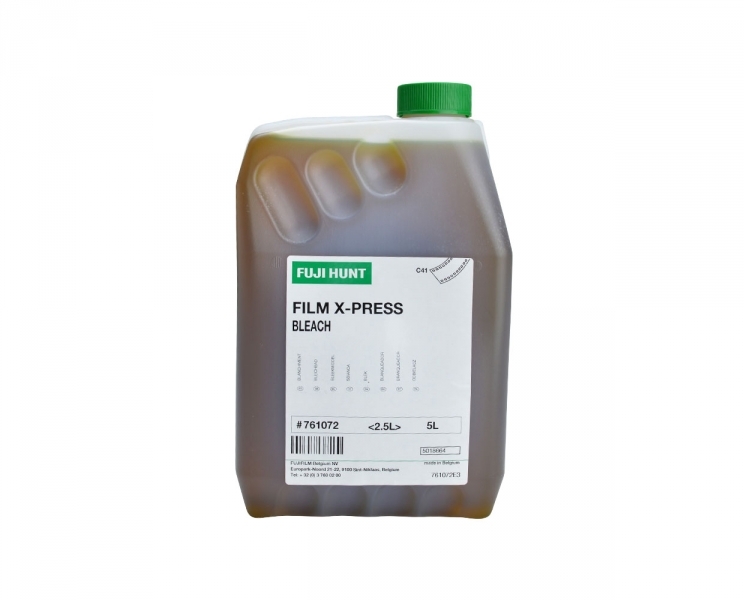 Can be used for tank processing of sheet films or spiral reels in reel tanks. 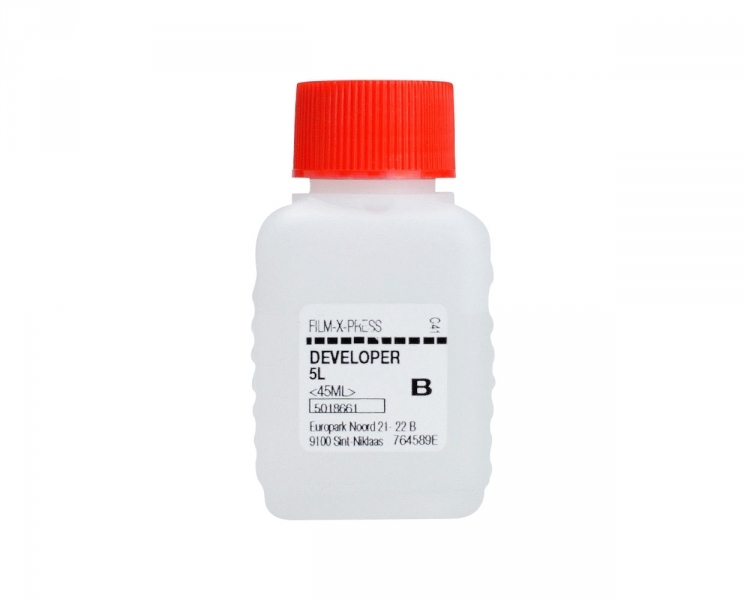 This 5 liter kit is enough to process approximately seventy-two (72) rolls of 35mm x36 exp. film (or equivalent) with reuse. 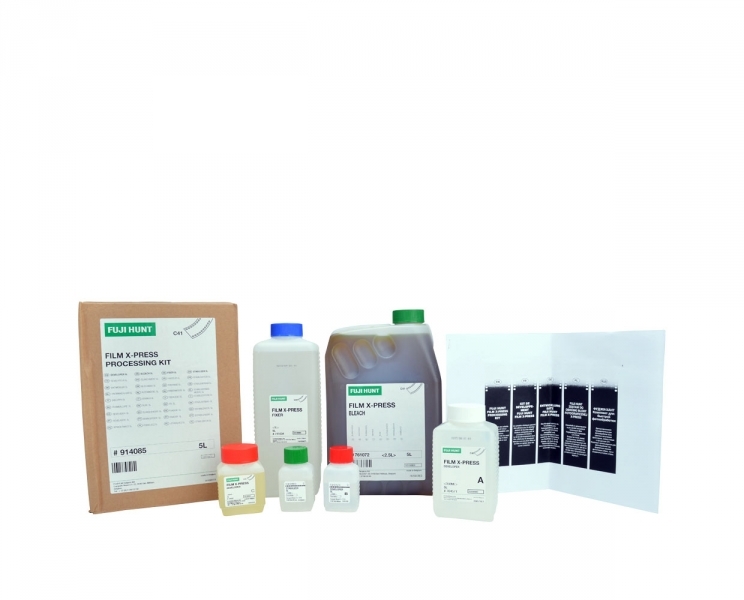 For best results, do not store mixed solutions (used or unused) longer than the four (4) weeks. HANDLING PROCESSING SOLUTIONS: All photographic processing solutions can exert harmful effects when brought into contact with human tissue. 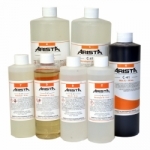 All users of such solutions should exercise the greatest care to avoid the chemicals contacting the skin, eyes or other parts of the body. 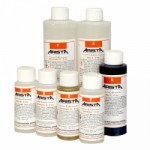 Always wear solution resistant gloves and effective eye protection in a well ventilated area.